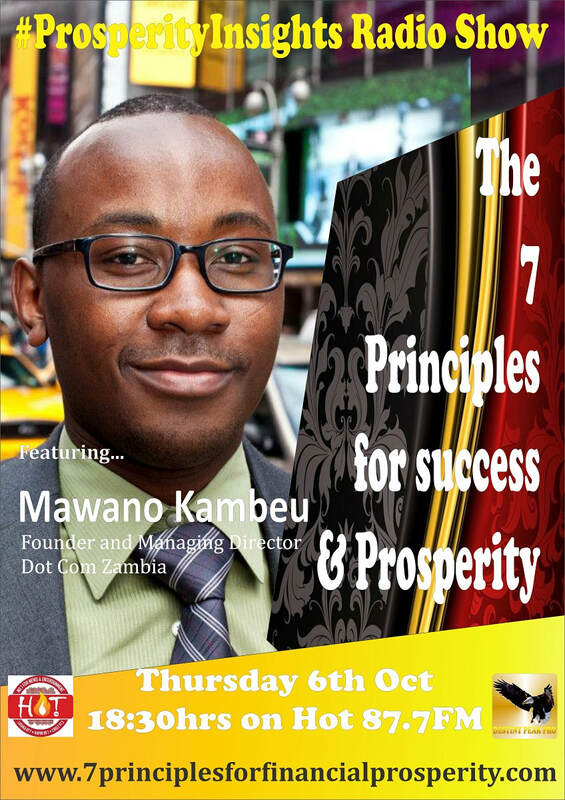 Mawano is one of the pioneers of the digital marketing and e-commerce platform creation in Zambia. A Mandela Washington Fellow and at the cutting edge of online marketing, he is one of those who decided to establish his brand here in Zambia than in the USA where he started Dot Com Zambia. With no capital, click to learn how he did it at a time when many would rather remain in the USA that come back to Zambia.